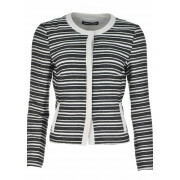 A chic and stylish jacket from Gerry Weber which could easily take you from AM to PM. 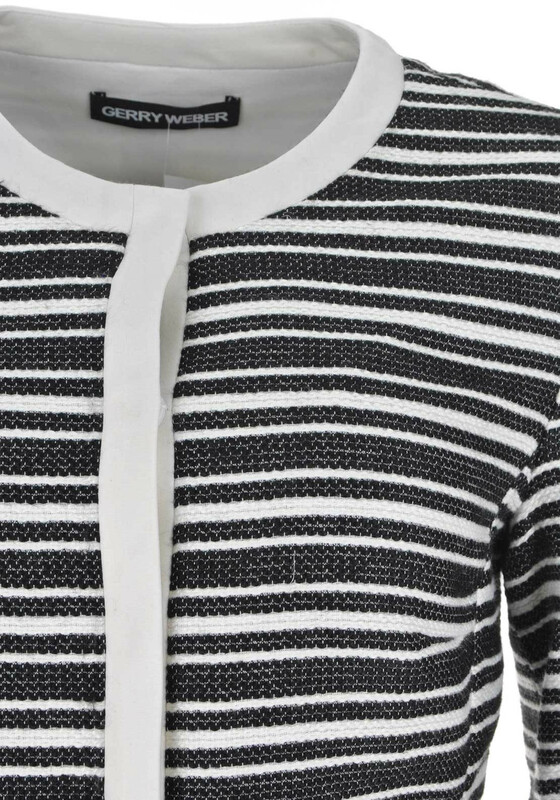 Wear with a variety of dresses or separates to create a smart outfit. 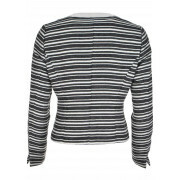 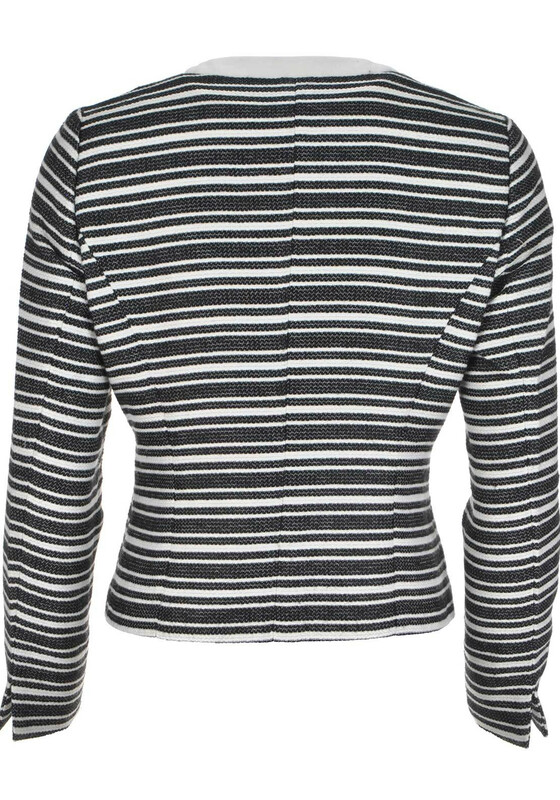 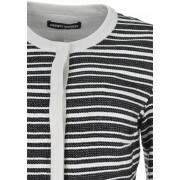 Made from soft woven fabric with a striped pattern throughout. 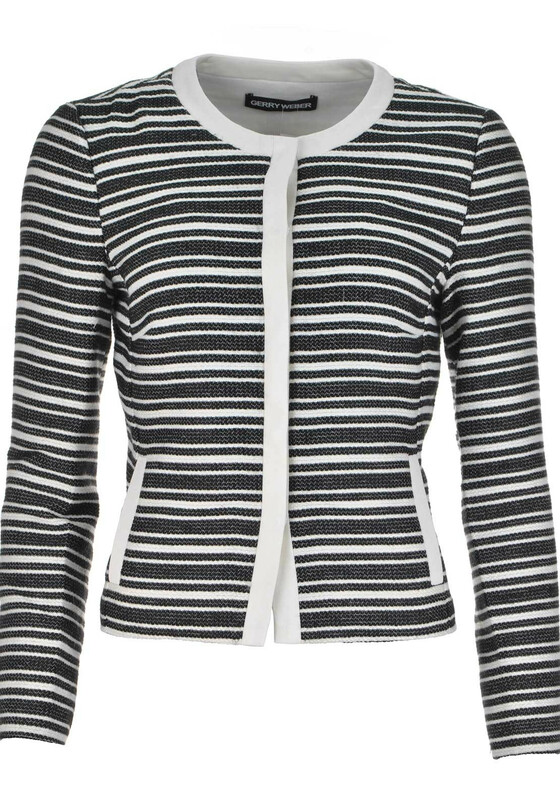 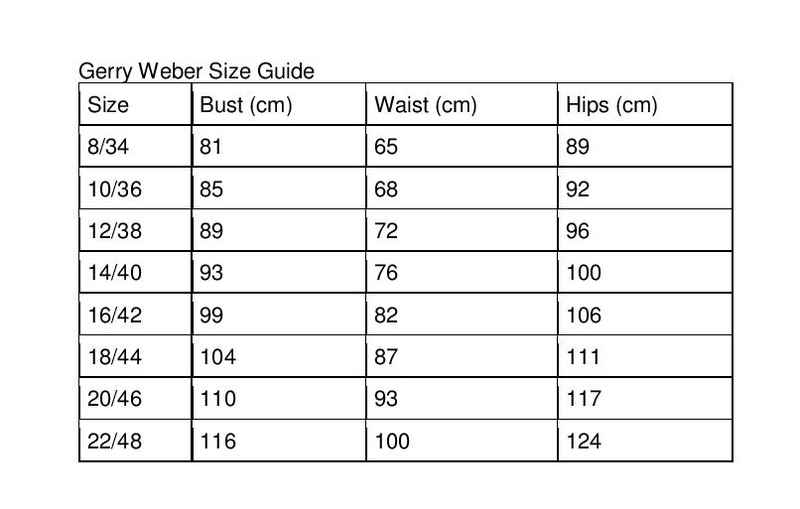 Designed with a cropped waist length and featuring long sleeves, front pockets and a concealed snap button placket.